Posted April 9, 2019 . Defining Essential Diagnostics for the new WHO Model List of in vitro Diagnostics: GAFFI hosted a meeting in Kampala 2018 with >90 participants to discuss and agree key diagnostic tests for fungal diseases and advanced AIDS. Microscopy, fungal culture, blood culture, histopathology and cryptococcal antigen were accepted onto the WHO’s initial Essential Diagnostic list, with other tests to follow. Diagnosing lethal AIDS infections in Guatemala: GAFFI’s demonstration project in Guatemala “Minimising HIV deaths through rapid diagnosis and better care in Guatemala” has its second full year of data. A single GAFFI-supported laboratory enabled diagnostic tests for the commonest fungal infections and TB in 2,563 HIV patients in 2018 with 17% having a life-threatening infection (62% fungal). These are similar figures to those obtained in 2017 with a little increase in the number of patients analyzed. This year, for the first time in Guatemala, Pneumocystis jirovecii pneumonia can be diagnosed by means of PCR technique. The program has an annual cost of <$100 per patient in diagnostic testing. Fungal Infections Program – Kenya (FIP-Kenya): A second national demonstration project is to be launched in Kenya in 2019. FIP-Kenya is a unique initiative that will improve clinical outcomes by strengthening public health capabilities and promoting research on the understanding, prevention, diagnosis and treatment of fungal infections. GAFFI appointed Ms Emma Orefuwa as Chief Executive Kenya to drive this transformational project forward. Burden of Fungal Diseases: Mapping how many fungal diseases there are in each country has now reached 92 countries. GAFFI’s Ambassadors’ activities: Multiple educational programs and awareness have been delivered in Madagascar, Mozambique, Nigeria, Argentina, Mexico, Chile, Iran, Kuwait, Russia, Sri Lanka, Indonesia, Serbia, Hungary, France, Portugal and the UK. Major non-culture diagnostic improvements are required in laboratories in Indonesia, Philippines and Thailand, as identified in a 7 country survey in Asia. 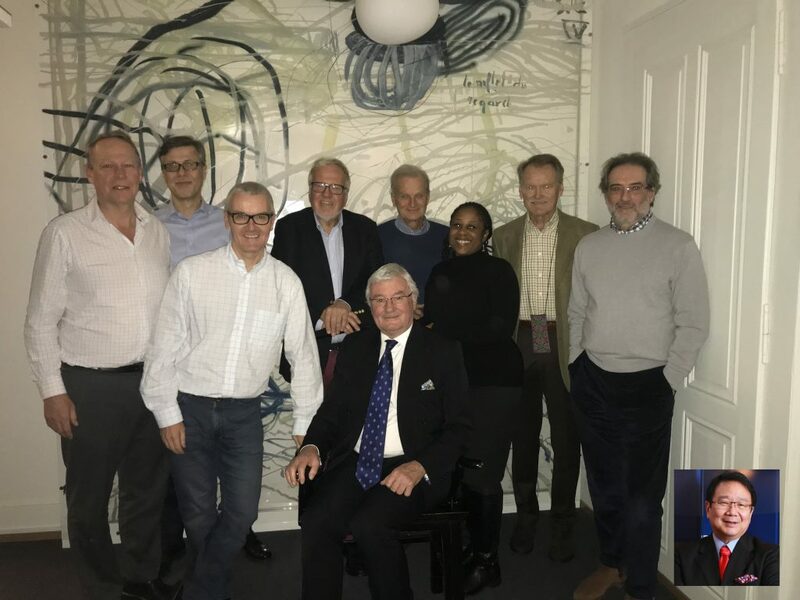 GAFFI remains indebted to the extraordinary generosity of time and resource of its Board members, Executive team, Senior Advisors, Country Ambassadors and many donors who have made possible a real impact across the world.